Early Years TV is here! 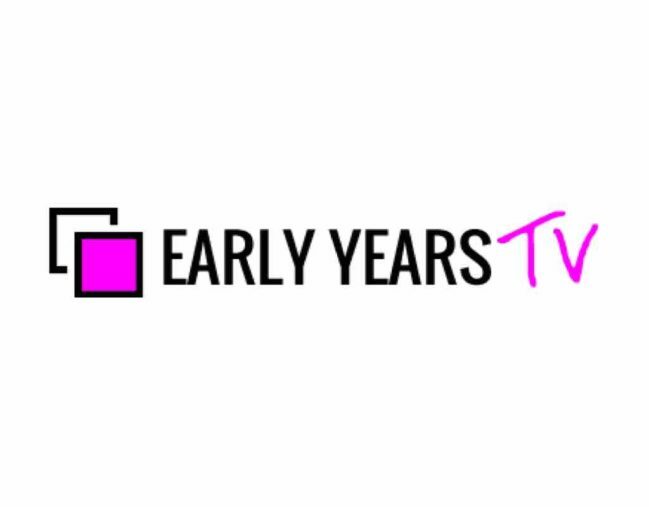 I’m really pleased to be able to announce my exciting new venture: Early Years TV. 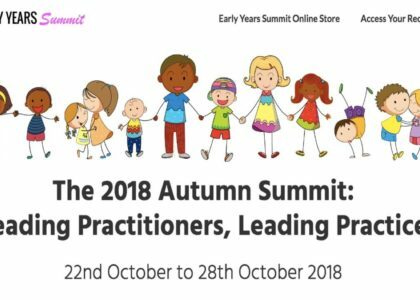 Over the last few months we’ve been beavering away behind the scenes to create what I hope will be a wonderful resource for professional development for all Early Years practitioners and educators. 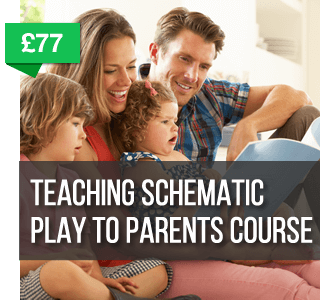 It’s a weekly “TV show” where I interview some of the leading experts in Early Years who share their top tips and ideas – all for free. 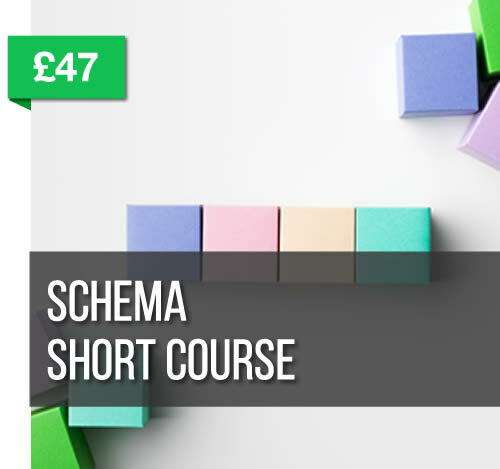 We cover topics like practitioner’s well-being, nurturing your staff, scheme & schema, safeguarding and workplace diversity, all the way through to leadership and management, health inequalities, news updates, and sometimes simply examples and stories to inspire you. Each interview is posted at 6pm on Friday evening (UK time) and is available to watch completely free for a week, until the next episode is posted. If you sign up to get updates, you will get an email to let you know which video is on now and what is coming up in the next episode. You can unsubscribe from this at any time. 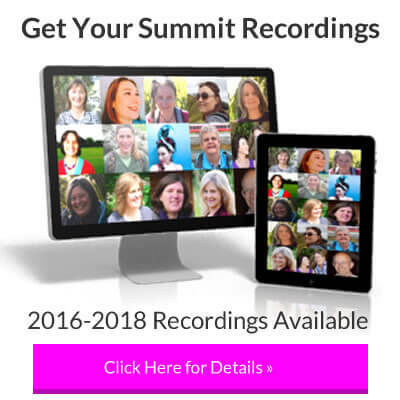 In the very near future, we’ll be offering a monthly membership, where, for a small fee, you will be able to access the previous videos from the library back catalogue as well as watch the current videos for as long as you are a member. 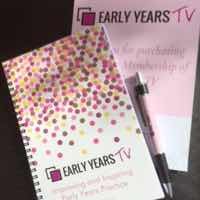 You can buy Lifetime Membership now, which is a one-off payment for all videos, forever – and there’s a FREE Early Years TV notebook and pen for the first 100 Lifetime Members! 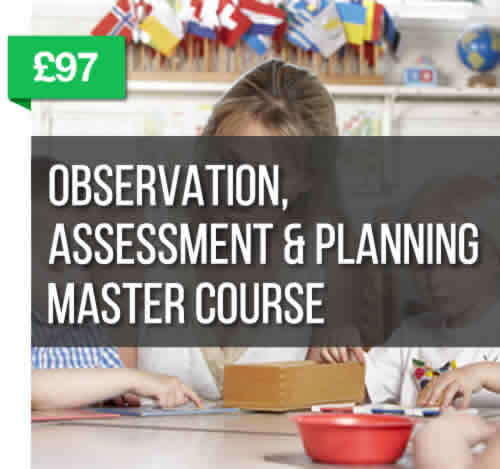 We do hope you enjoy Early Years TV, find it inspirational and useful for your practice with the children.